EBC Moms – a small group for mothers of young children – meets every other Friday at 10:30am. 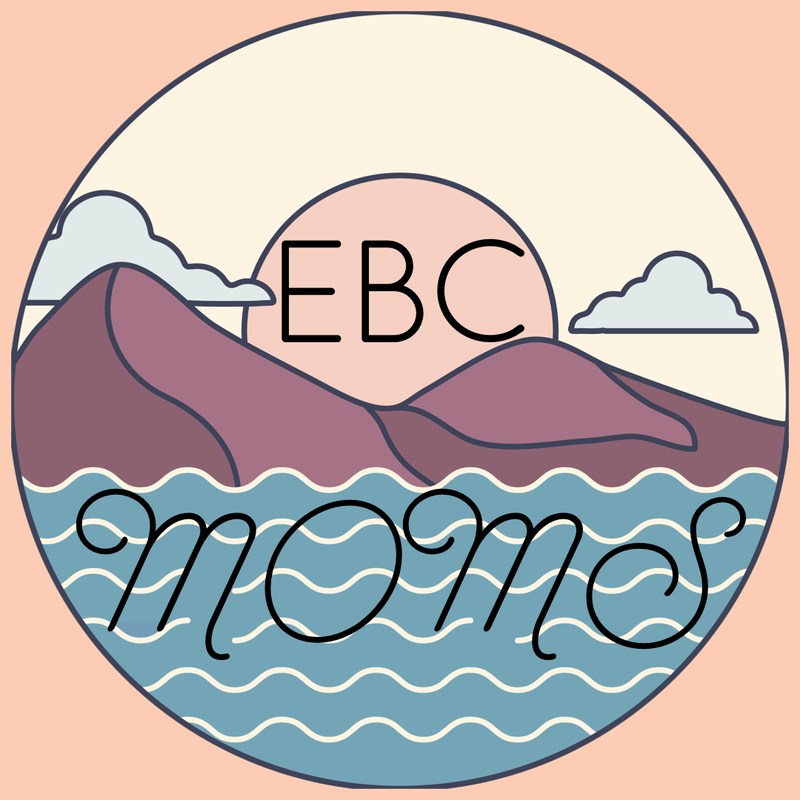 EBC Moms allows mothers of young children to connect with and support each other through Bible study and fellowship while their little ones enjoy supervised play in the our classic and nostalgic nursery. The volunteers who serve during the EBC Moms nursery hour engage the children through imaginative games and storytelling while offering their mothers a respite and time of connecting with other young moms.